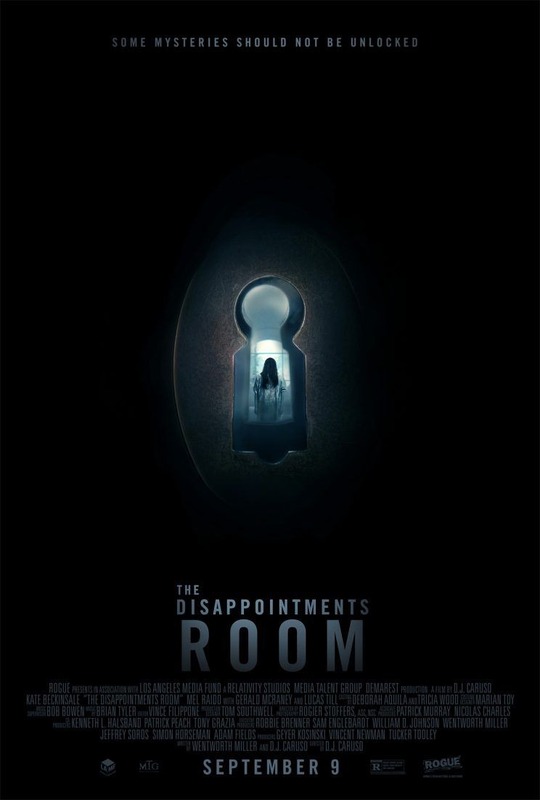 In this psychological thriller from the director of Eagle Eye and Disturbia, Dana (Kate Beckinsale) and David (Mel Raido) move from Brooklyn to a once-grand southern mansion with their five-year-old son looking for a fresh start. But Dana’s discovery of a secret room unleashes unexplainable events that test her sanity and slowly reveal the home’s terrifying past. What did you think of this film? WARNING: This site may contain spoilers! Ever wonder if a movie, television show, video game, etc. has any special scenes during or after the credits (aka Stinger, Egg, Credit Cookie, etc.)? Wonder no more, we're here to help! Feel free to contact us with submissions, questions or comments using this contact form, or via email. Our text/voice submission line is: 619-WATC-SUB (619-928-2782). © Copyright Whats After The Credits? | All names, trademarks and images are copyright their respective owners.